Like I mentioned before, as of today I’m an intern at Eudia hats! In this post I will tell you all about this great young Dutch hat label and about my internship there. 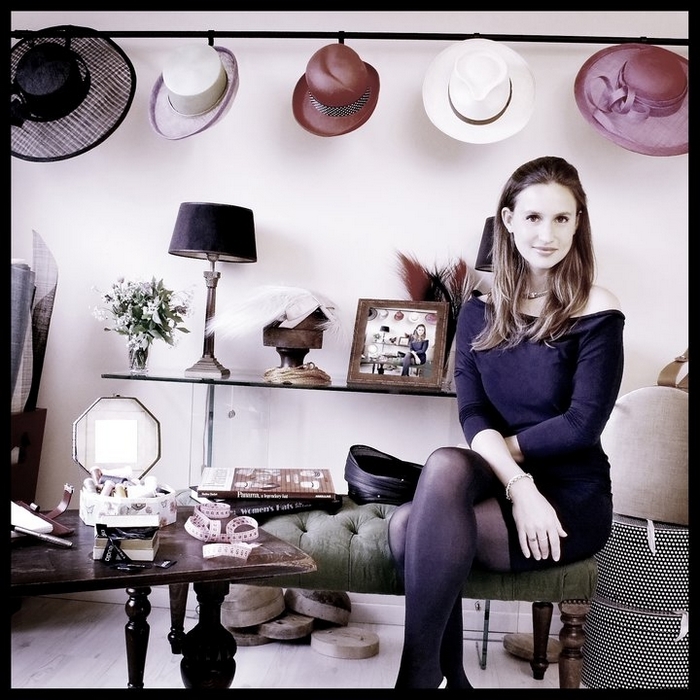 Eudia hats is founded in 2010 by Evelien Gentis-Smit, a beautiful lady who first studied at university, but decided that hat making was her passion and went for it. She designs all the hats and fascinators herself and also makes custom made hats on request. Right after the launch Eudia already got noticed by the media and has grown a lot since. Eudia got featured in the first Dutch Vogue, but also in Elle, L’Officiel and Glamour magazine. 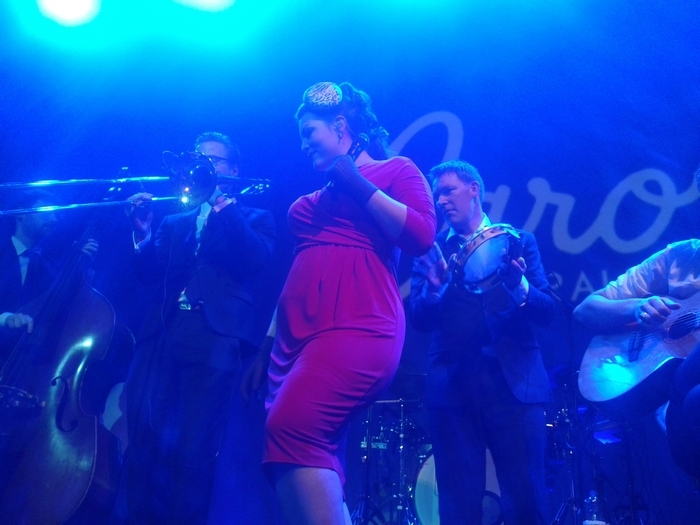 Someone who has worn Eudia hats very often is none other than Caro Emerald! And last but not least, Eudia hats hit the runway at Amsterdam and New York Fashion Week. 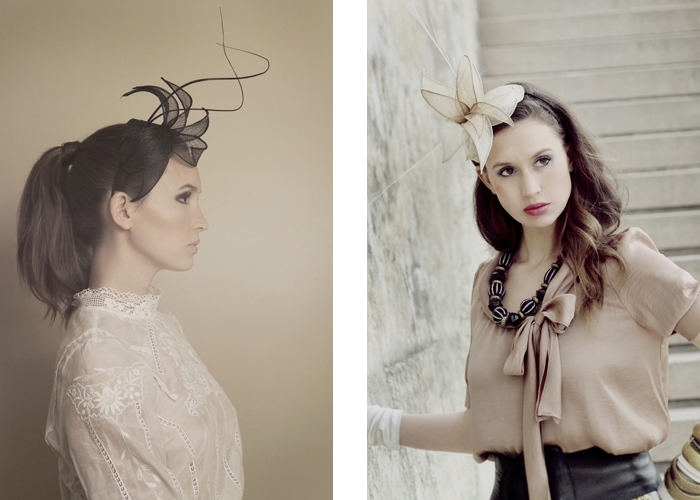 Now off to some of my favorite hats and photos from the Eudia website! Evelien modelling her own hats. Caro Emerald wearing the small leopard pillbox hat. Picture by me. What I will be doing at Eudia the coming six months is guarding the showroom in Amsterdam, working on some website and social media stuff, do some marketing to get Eudia the attention it deserves, lending hats to stylists and lots more! Veel succes en plezier bij je stage Sonja!